Israeli MPs have backed a law to prevent police from publishing recommendations on whether to charge criminal suspects, with those allowing leaks facing jail. Israeli PM Netanyahu, currently being investigated over graft, may be the main beneficiary. The bill, which would curb the powers of police to consult with the federal attorney over pressing charges in individual cases, was passed by Israeli lawmakers in its first reading late Monday. 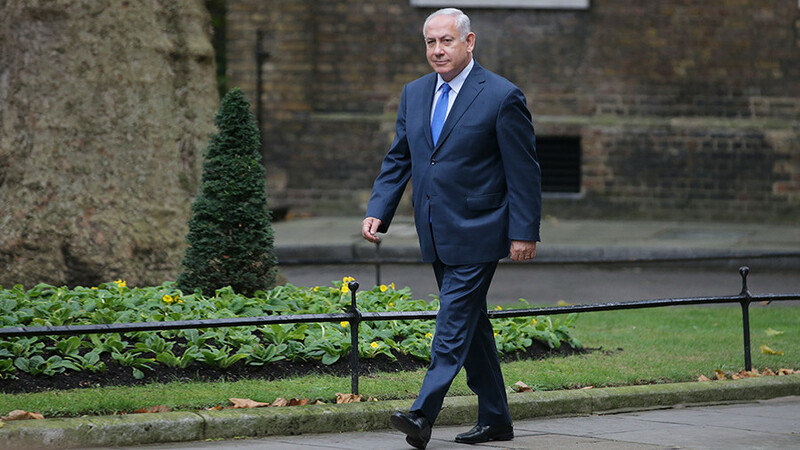 The bill is expected to be streamlined through the parliament, the Knesset, by the ruling coalition, but it has been blasted by the opposition as being tailored to the needs of Prime Minister Benjamin Netanyahu, currently facing two separate corruption investigations. “They made sure that this law would apply to the Netanyahu investigations,” said Yair Lapid, leader of the opposition Yesh Atid party, as cited by The Times of Israel. “It’s a law made for a single person,” he said. Yesh Atid is regarded as the main rival to Netanyahu’s Likud party, should snap elections be held. A recent poll by Israel’s Channel 10 found that both parties are projected to gain 24 parliamentary seats in case the elections take place immediately. The proposed legislation, nicknamed by the opposition “the Netanyahu bill,” will see police withholding conclusions they present for the attorney general from public in existing cases, meaning that this clause will also apply to Netanyahu and his two longstanding, separate graft probes. The bill envisions severe penalties of up to a year behind bars for any official, including a police officer or a prosecutor, for disclosing the police’s recommendations. As far as new cases are concerned, the attorney general will be barred from having consultations with police on whether to press charges altogether. The critics of the bill argue that by clamping down on police’s ability to communicate its view on high-profile criminal cases to the public, the sponsors of the bill want to spare Netanyahu from igniting early public outcry when the investigation is finally wrapped up. “The goal of the law is to prevent the publication of negative recommendations, after which it becomes evident they were not justified and the cases are closed,” Likud MP David Amsalem, a sponsor of the bill, was cited as saying as he promoted it in the Knesset. 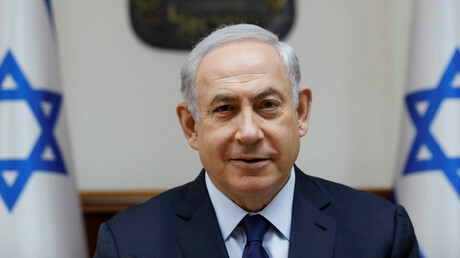 Although the PM has officially distanced himself from the bill, his government has come under fire, with the opposition Zionist Union chairman accusing the ruling coalition of having “crossed the point of no return” by behaving like “low-level gang members who are sent to disrupt investigations,” as cited by the Times of Israel, apparently referring to decisions pending in Netanyahu’s police probes. Police have begun grilling Netanyahu on two suspected cases of corruption since January, the last time on November 19, when he endured a more than a four-hour interrogation in his residence. It was the sixth time the Israeli Prime Minister has been questioned by police about accepting gifts, such as expensive wine and cigarettes from his billionaire acquaintance Arnon Milchan and an alleged intention to strike a deal with the top-selling Yediot Aharonot newspaper for favorable coverage. Netanyahu has denied all the allegations, and insisted that Milchan, an Israeli-American movie producer, was his best friend and that the sums equivalent to the gifts he received, estimated at $100,000-150,000 in the police reports leaked to the media, are greatly exaggerated. It was reported that in return for Milchan’s generosity, Netanyahu allegedly repeatedly asked the then US Secretary of State John Kerry to provide a long-term US visa for the producer. While Netanyahu reportedly acknowledged the request, he denied that it had been connected to the pricey gifts he was showered with by the Milchan family.